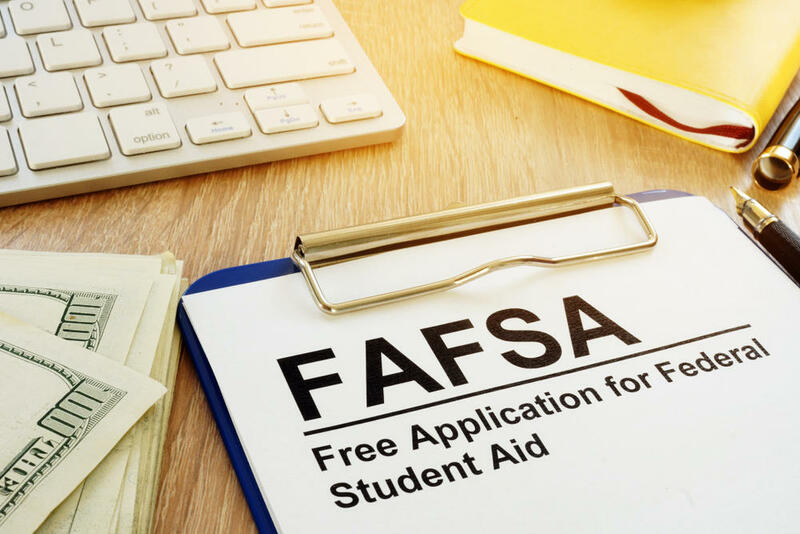 The Free Application For Federal Student Aid otherwise known as the FAFSA report is the gatekeeper to college and university financial aid. Each family must fill out the report every college year. The first time it’s filled out is the year the student applies to college. The reports open on October 1. The application is FREE to fill out for all families and every college and university uses the same application so the application only needs to be submitted one time. When submitting you will select which colleges you would like the report to be sent. 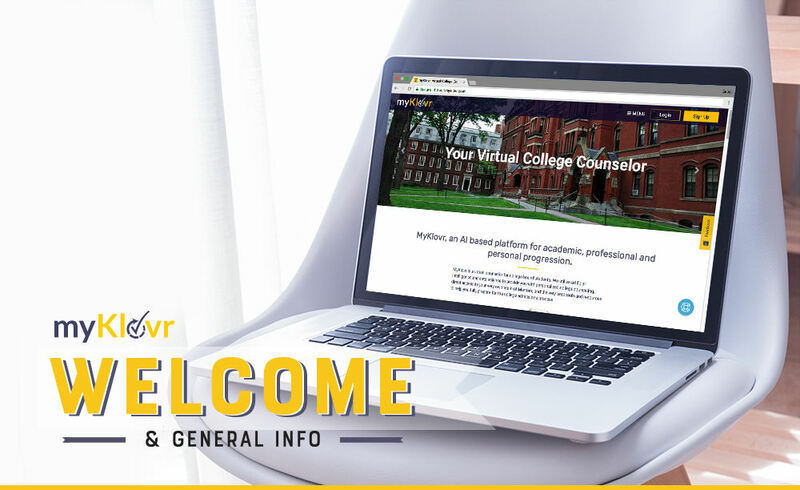 Additional colleges can receive the information at any time. The FAFSA report determines the family’s Expected Family Contribution (EFC) based on several items such as bank accounts, income and properties owned. Students are encouraged to fill out the FAFSA report, but the language and details may not be something the student understands, so parental support is important. 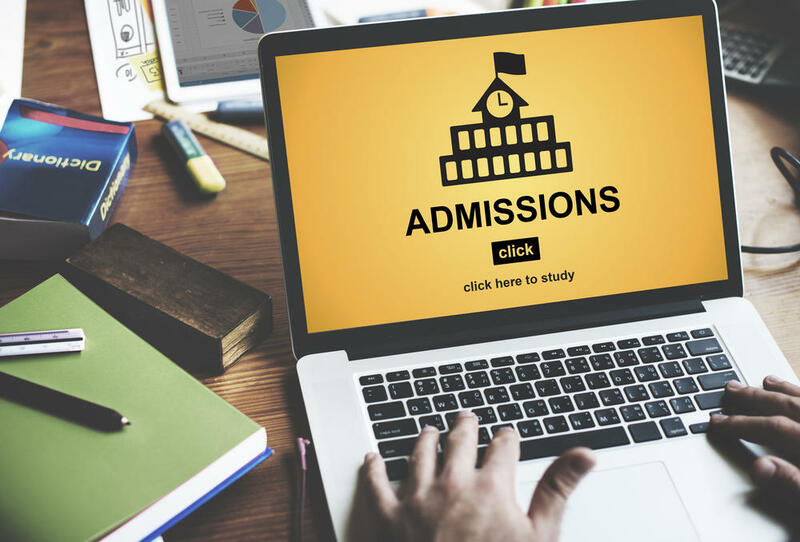 Some parents end up filling out the form for their student, especially the first year while the student is focusing on their college applications. 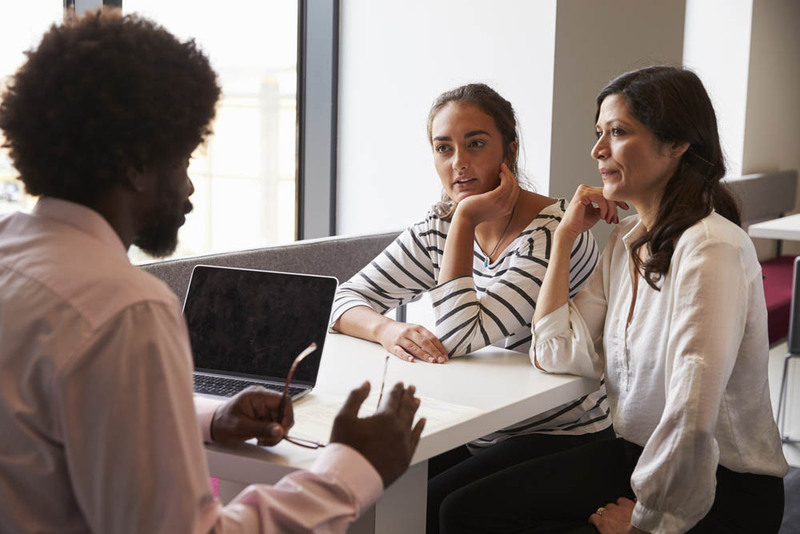 But educating your student on financial documents not only makes them aware of your family’s financial situation but also gives them an introduction to similar applications they eventually will take on. With the inherent costs of college, it’s not a bad idea to talk early about the reality of your family finances and how it will affect paying for college. There is nothing worse than your child getting into their dream school then later find you can’t afford to send them. Letting your child take part in these realities of finances will be helpful to all of you. Several things are important when preparing the report and I suggest doing the worksheet beforehand. Make sure you have gathered all the items needed before starting as it will be easier than stopping and searching for figures. It’s a good idea to keep a log of specific figures that won’t change such as the year you purchased your home, the price you paid, the address of your employer, social security numbers. I left myself an entire weekend day to fill out the FAFSA. That sounds intimidating, but it was necessary for me to gather all the info, fill out the worksheet and then fill out the online form. It’s not the easiest process in the world, but not the hardest either. The hardest part for me was realizing that my child was indeed heading off to college. Once you fill out the report and submit, you will immediately receive an email from FAFSA with your EFC figure. This is the figure the colleges use to determine how much financial aid they might offer your student. You will need to apply for financial aid each year your student is in college because family finances could change. Make sure you mark this on your calendar. And if you happen to have one student in college, your EFC will change for the second child since you are already paying one college tuition.